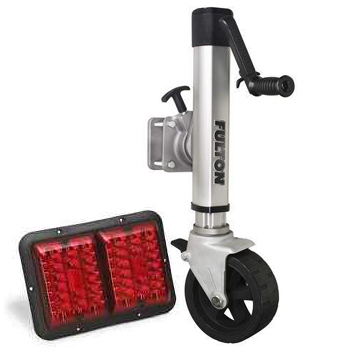 We offer a wide range of quality boat trailers. We have powerboat, pontoon, skiff, jon boats, sailboat cat boats, personal watercraft, kayak, and specialty welded bunk trailers in both aluminum and galvanized. 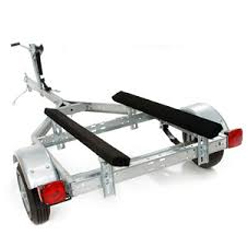 Whatever your boat trailer needs are, give us a call. Our experienced staff will be glad to help you. 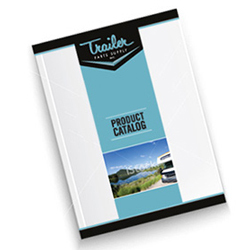 Let us help you find the perfect new boat trailer. 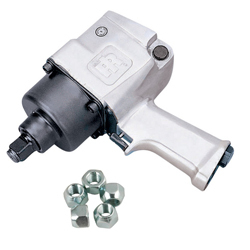 We are committed to giving our customers the best possible value on every product they purchase from us. 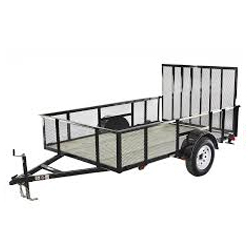 Our cargo trailers vary in size and style, but you are welcome to design your own to fit your specific needs.